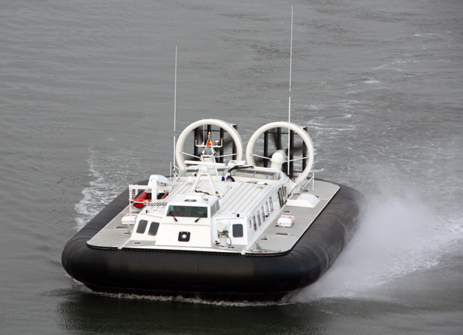 Griffon Hoverwork Ltd (“Griffon”), the Hampshire-based manufacturer and hovercraft designer, has secured a contract from India for 12 new hovercraft, worth £32 million in new build revenue. Against the backdrop of the third test match being played at the Ageas Bowl, home of Hampshire County Cricket Club, Griffon is an excellent example of a local business achieving international success in India. 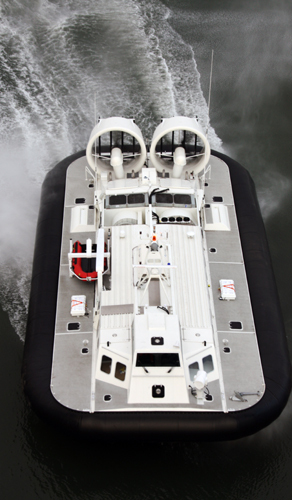 When the final craft is delivered to India during August 2014, Griffon will have a fleet of 18 medium lift hovercraft with the Indian Coastguard and has done nearly a third (30%) of its business over the last four years with the country. 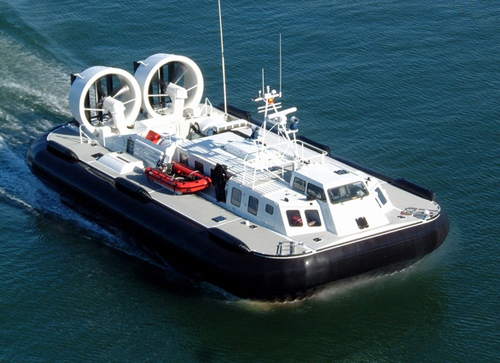 In addition to the craft, Griffon consistently sells around £300,000 of spares every year for the original fleet of six craft and expects spares revenue to grow to around £1 million on the increased fleet. 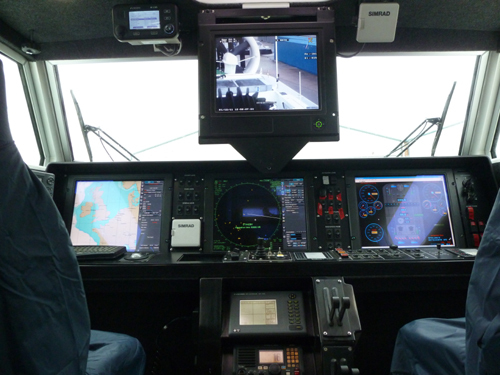 Griffon is also currently working on two large contracts worth in excess of £90 million for the Indian Army, with around 40% of the contract accrued in the UK. Prime Minister Narendra Modi’s appointment in May 2014 is indicative of India becoming more open to business. Chancellor George Osborne met with Modi earlier this month and spoke of renewed confidence among international investors in the future of the Indian economy. Hampshire is actively encouraging trade links between businesses based in the county and India. Hampshire Chamber of Commerce’s Asian Network and Dutton Gregory’s India Business Group both work with UK based businesses and a network of firms in India, actively providing advice and assistance to UK clients and members wishing to explore new opportunities.